San Carlos Auto Repair - A+ Japanese Auto Repair, Inc.
Up to 5 quarts synthetic blend oil, full synthetic will be extra. Some vehicles may require an additional fee. Not to be combined with other offers. a+ Japanese auto repair Inc.
For those that are visiting our auto repair facility for the first time you will find a customer oriented professional & friendly shop that provides dealer level repair and service at a better price! Our facility offers a 24 month, 24,000 mile warranty on auto repair & service performed at our auto repair facility. We specialize on Honda, Acura, Toyota, Lexus, Nissan, Infiniti, Mazda, and Subaru. We have also recently added the following vehicles we work on by bringing on 2 master level automotive mechanics specializing on: Kia, Hyundai, Scion, & Isuzu. Since our founding in 1997 we have seen a great many changes. One of the major changes occurred in 2001. Adam and Eric took over the facility from their parents and continued to expand the family business from a small "Mom and Pop's" to the 10 bay facility it has become. Today, A+ Japanese Auto Repair rivals dealerships in repair quality, technical diagnosis staff, and customer service. Yet, through it all, our small town auto repair shop is still dedicated to those who value quality auto repair, quality parts, and outstanding service. We have also stayed true to our cost efficient and quality auto repair services offer to all clients surrounding San Carlos, CA. 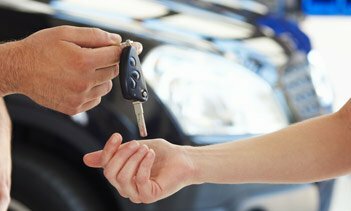 A+ Japanese Auto Repair Inc. provides service and repair clients vehicles from San Carlos, Belmont, San Mateo, Redwood City, Woodside, Half Moon Bay, and the surrounding peninsula. Over the past 20 years we have gained a reputation of providing the highest standard of automotive service and automotive repair in our area at a fair price while providing excellent customer service. 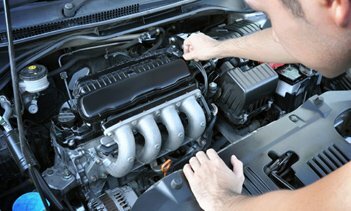 Paul excels at diagnostic inspections for check engine warning lights, SRS warning lights, transmission diagnostics and noise & drive ability inspections. A+ Japanese Auto Repair San Carlos has earned the reputation as the place to take your vehicle for diagnostic inspection and repair in large part from Paul's expertise. A+ Japanese Auto is able to quickly and cost effectively diagnose and repair your vehicle with the latest scanners and our highly skilled personnel. We specialize in Honda, Acura, Toyota and Lexus. 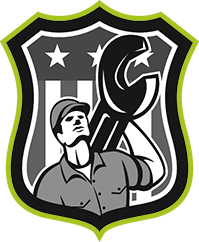 Our facility is AAA Auto Repair approved because we met the highest standards in auto repair, auto mechanic competency, reliability of repair, auto repair shop cleanliness, fair pricing and overall experience. A+ Japanese Auto Repair is happy to assist you all your auto repair & service needs. A+ Japanese Auto Repair Inc. wants to thank our clients for all the votes of confidence which helped us to achieve another "Best of the Bay" in the auto repair category. 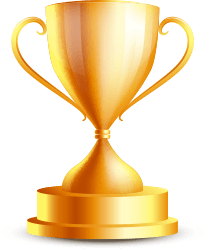 After winning best auto repair in the bay area in 2013 we set the bar high, and again, we won best of the bay auto repair for 2014 and 2015 by offering the highest level of auto repair customer service at the best value. Contact A+ Japanese Auto Repair today to find out what everyone is talking about and get the best auto repair & service in the bay at affordable prices!